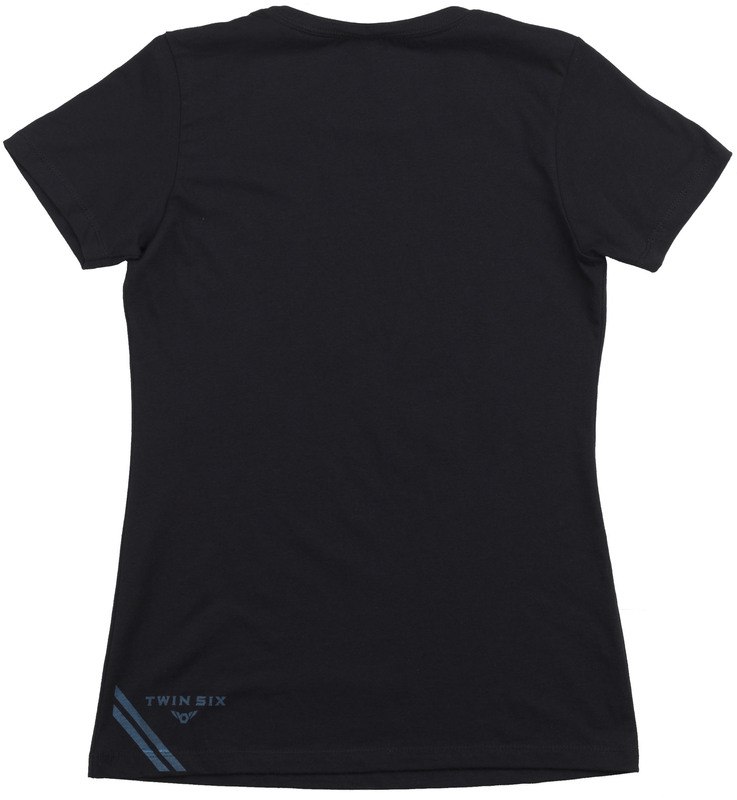 The Twin Six Women's Bike Love T-Shirt 2019 is the perfect shirt to wear on your next bike ride or casually off the bike. It is made from super soft 60% cotton and 40% polyester so it’s a comfortable t-shirt that fits casually and can be worn anywhere and any time. 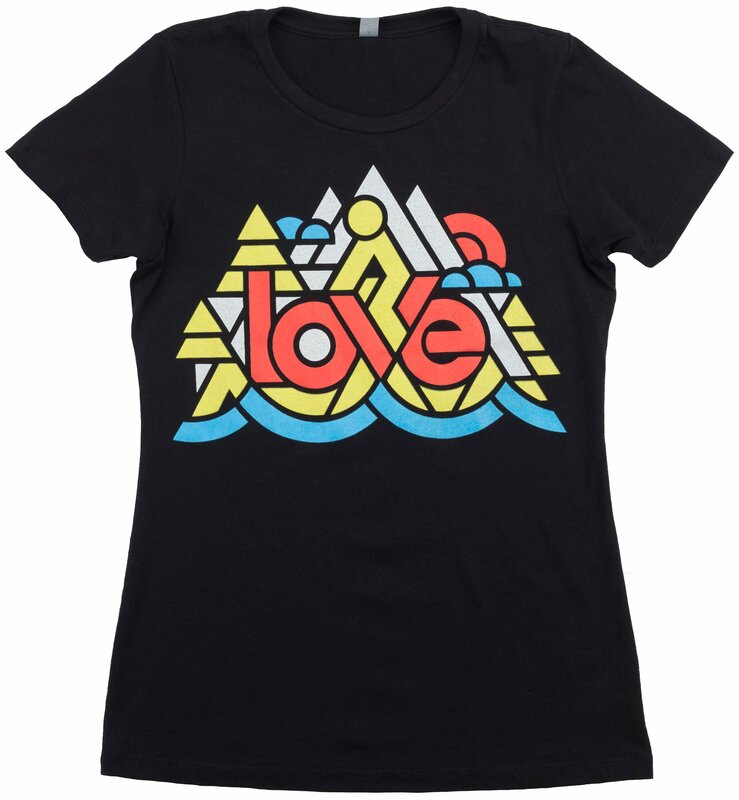 Let others know you have a love for bicycles and the Twin Six brand while wearing this T-shirt.